Tianjin Rong Heng Group Limited by Share Ltd is mainly engaged in the design, manufacture and sales service of advanced precision casting parts, such as Submersible Electric Pump unit, supporting electrical equipment, pressurized Water Injection Pump, processing accessories, Pump Impeller guide shell and other advanced precision casting parts. Products cover all major oil fields in the country, and are exported to the United States, Germany, Russia, Canada, Japan, Singapore, Indonesia and other countries. The company has the annual production capacity of 5000 units (sets) of Submersible pump units and 8000 tons of Electric Pump accessories. It has 85 national patents, including 5 invention patents and 1 invention patents in the United States. 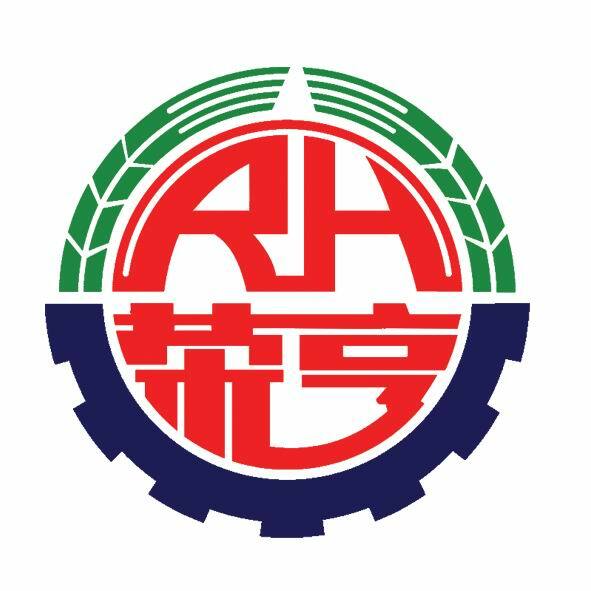 The ERP production management system and the product testing test-bed that meet the national standards and the relevant API recommendation standards have been established. The company passed the ISO9001 quality management system certification in 1997 and was awarded the national metrological system certification in August 2005. Looking for ideal Wear-resistant Cast Iron Multistage Pump Manufacturer & supplier ? We have a wide selection at great prices to help you get creative. All the Centrifugal Pump of Wear-resistant Cast Iron are quality guaranteed. We are China Origin Factory of Abrasion Resistant Cast Iron Oil Pump. If you have any question, please feel free to contact us.